Vancouver albinism activist Garth Mullins spoke at at a special event for UN delegates in support of the resolution, which has proclaimed June 13 International Albinism Awareness Day. Vancouver albinism activist Garth Mullins spoke at a special event for UN delegates in New York City this week, supporting the delegates' move to proclaim an International Albinism Awareness Day. June 13th will now be the day to bring attention to the people who have the rare genetic condition, and to the discrimination they face. 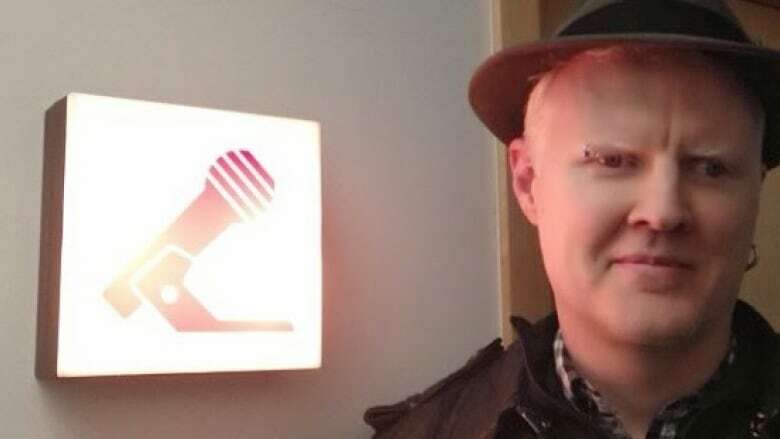 In an interview with CBC's On The Coast, Mullins, who lives with albinism, told Stephen Quinn that in some parts of the world having albinism can put you in danger of being attacked. "In East Africa and other parts of the continents it can be deadly," he said. "There's a trade in the body parts of people with albinism—so our fingers and toes, and bones and blood, and hair and skin have become commodities on a black market." Mullins said that there is a superstition among the wealthy elites in some parts of the world, where the belief is that potions made from the albino person's body parts will give them lucky powers. He said that one in 20,000 people have albinism and they often suffer in isolation. Mullins said he considers the UN's announcement "a bit of a shout out to all the people around the world who are by themselves with this condition." Click on the audio link to listen to the full interview.